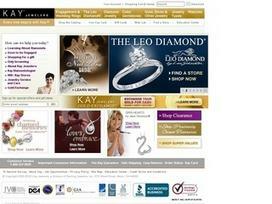 Share what you think about Kay Jewelers, and your favorite ways to save there! I Love all Kay's Jewelry!! Kay is awesome, great gift for my girlfriend!!! Easy to use online system!